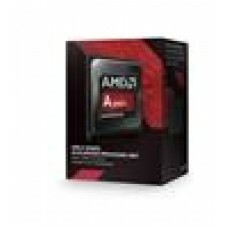 Quad Core Radeon HD 8570D (LS)..
AMD A8-7600 3.1GHz FM2+ 65W Quad Core. 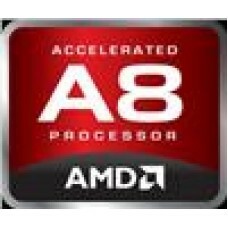 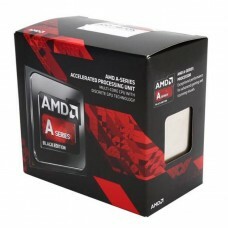 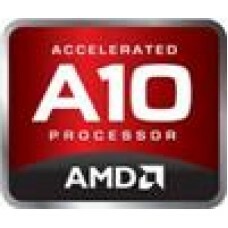 Int Radeon R7 Boxed (LS)..
AMD A8-7650K 3.8GHz FM2+ 95W Quad Core. 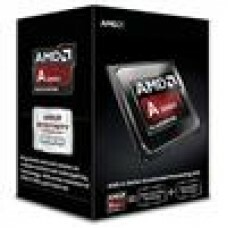 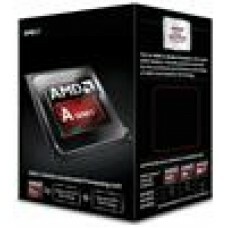 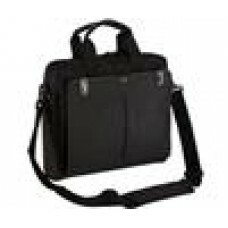 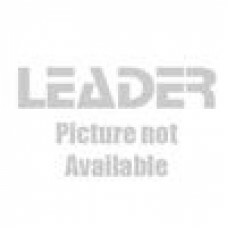 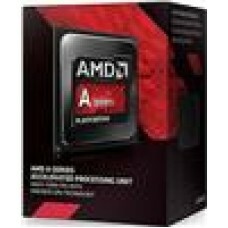 Int Radeon HD 8570D Boxed (LS)..
AMD X4-880K.4GHz FM2+ 95W Quad Core, Black Edition Box (LS)..